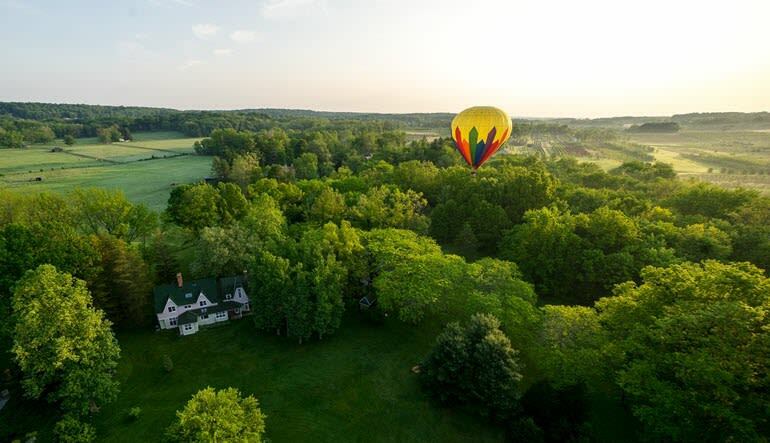 This Bucks County hot air balloon ride awards you a full hour of peaceful sky-sailing and glorious photo opportunities. Hundreds of feet above the horizon, you gaze down onto beautiful Bucks County without a worry in the world. No noisy engine rumble, no turbulence—just you, the elements and a big balloon! 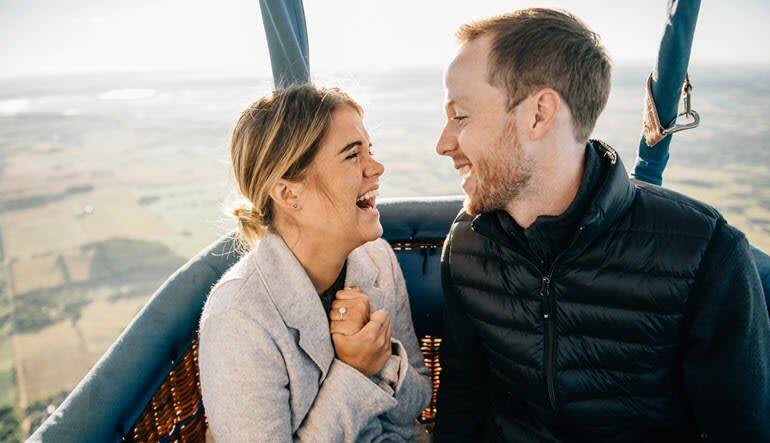 This Bucks County hot air balloon ride awards you a full hour of peaceful sky-sailing and glorious photo opportunities. 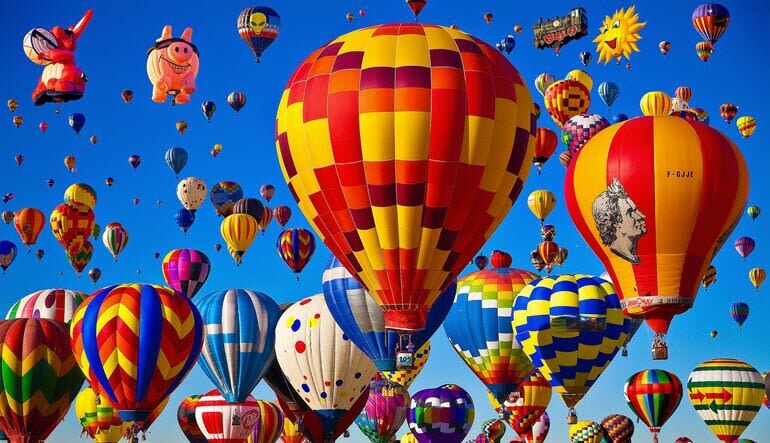 The fun starts before you’re in the basket—watch the giant balloon take form! If you’re the hands-on type, you’re invited to help the crew during inflation. Keep your camera handy as you soar over Bucks County for an hour. 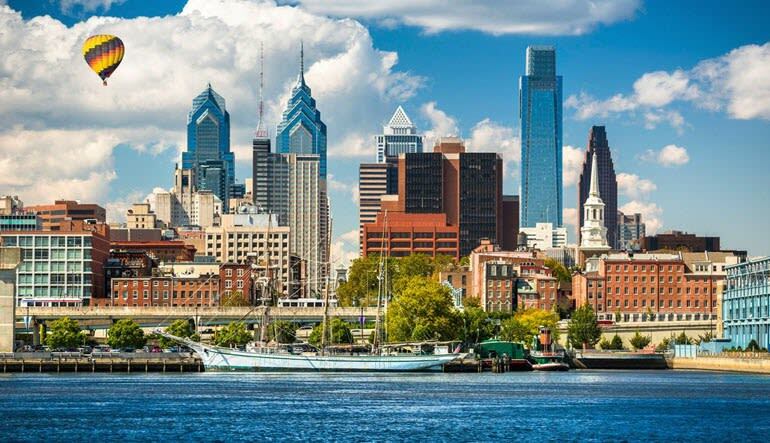 Get magnificent views of the Philadelphia-area countryside. Witness all kinds of wildlife, sprawling horse ranches, vineyards and more! Receive shuttle service back to the launch site. Cap the day off with a light snack and champagne toast! Sunrise and sunset trips are available and both are equally stunning. What’s more, with the wind as your guide, you’re never quite sure where the adventure will take you! Plan your sky-high adventure now!